A few days ago, I was invited to speak at the annual company conference for Veristat. It’s a clinical research company based in Boston. Their researchers study new drugs for cancer treatment. Some used in my own treatment.I posted about the event on Instagram and Facebook, and how I read labels much more closely now. 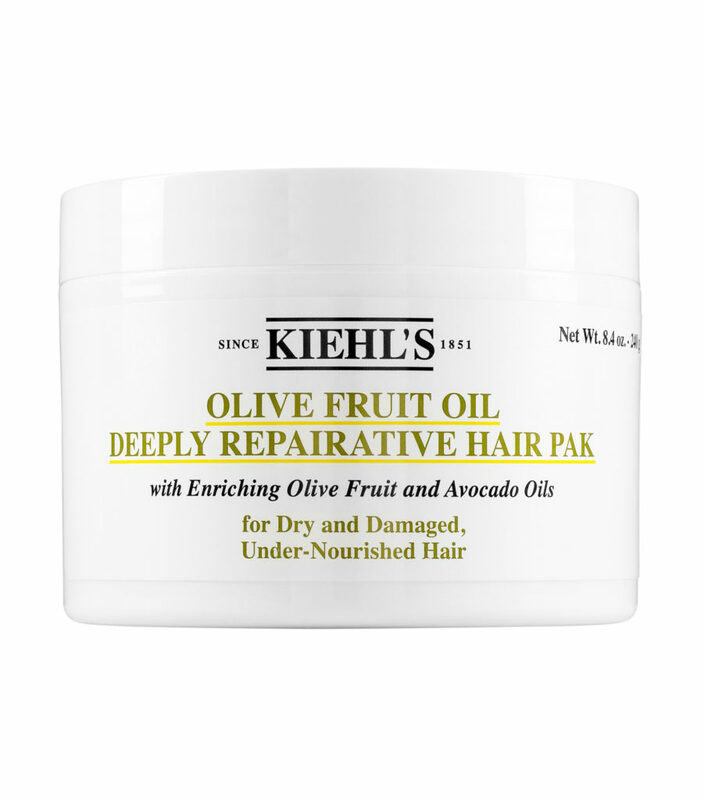 I received a lot of questions about my hair growth and the products I’ve been using. Shortly after my return to NBC10 Boston in February, I ditched my wig and debuted my real hair. It was barely an inch. Fast forward a year, my hair has grown to 7 inches! It’s been a difficult journey. During the low points of my treatment, I never thought my hair would grow back. I attribute this healthy growth to clean products. I don’t take any supplements. I asked my oncologist about taking biotin, and she told me it wouldn’t make much of a difference. She did however advise me to massage my scalp with coconut oil to stimulate blood flow and hair growth. Before I got cancer, I used whatever hair products worked. I’m on TV every morning and need heavy duty products for the HD camera. My hair was damaged and dry from constantly being styled with heat. After I lost all my hair, I pulled myself up and saw this as an opportunity for a re-do. This time around I would be kind to my hair, and that starts with reading the label on products. At the end of the day, these big commercial beauty companies didn’t care about me when I got cancer. I didn’t get a sympathy call or check. They care about their bottom line as any for-profit company does. If filling bottles with toxic chemicals is cheaper and legal, they’ll do it. As a consumer, it was up to me to take control and educate myself on what I was putting on my hair and skin. Read beyond the marketing tactics. Below you’ll find ingredients to avoid when reading the label on products and a list of products that have worked for me (not an ad). I’ve found that using these clean, healthy products give my hair more life, volume and shine. Surprisingly, a little product goes a long way. 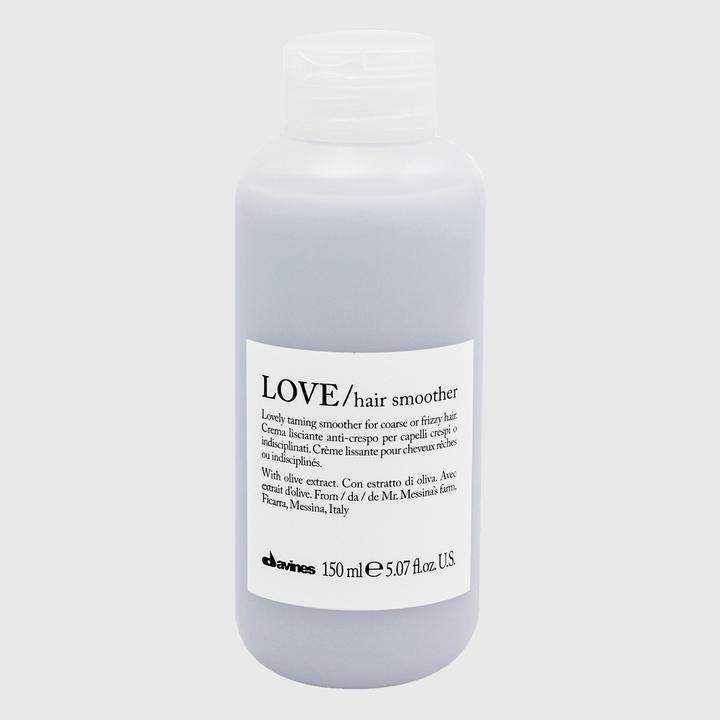 This is the most common ingredient you’ll find in hair products often listed as sodium laureth sulfate and sodium lauryl sulfate. 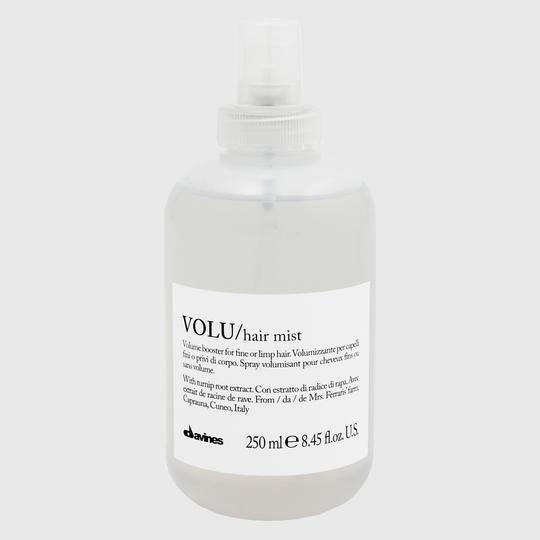 Sulfates are cheap chemicals that dry out your hair and irritate your scalp. Interestingly, they’re responsible for the “lather effect” in generic shampoos giving you the satisfaction that your hair is getting cleaned. It’s an advertising trick played on consumers (“Febreeze” used a similar tactic on consumers in the mid-1990s by adding fragrance to their formula). Meanwhile, there are concerns that these chemicals may be carcinogenic. Steer clear. Parabens are preservatives. Generally speaking, preservatives = bad news. To identify parabens on skin and hair care labels, look for propylparaben, benzylparaben, methyl-paraben, or butylparaben. Through painful trial and error, I learned I am very allergic to products containing parabens – my skin breaks out in hives, becomes dry, irritated and peels. Research has linked parabens to breast cancer. Another hard pass. Phthalates are chemicals that make plastic soft and flexible. I mean just from that description, I wouldn’t want to put these chemicals in my hair. Phthalates have been linked to breast cancer and reproductive birth defects. Often listed as Fragrance or Parfum on the label. This is a sneaky one because the FDA exempts companies from having to be more specific, even though “fragrance” may contain synthetic, preservative or allergens. 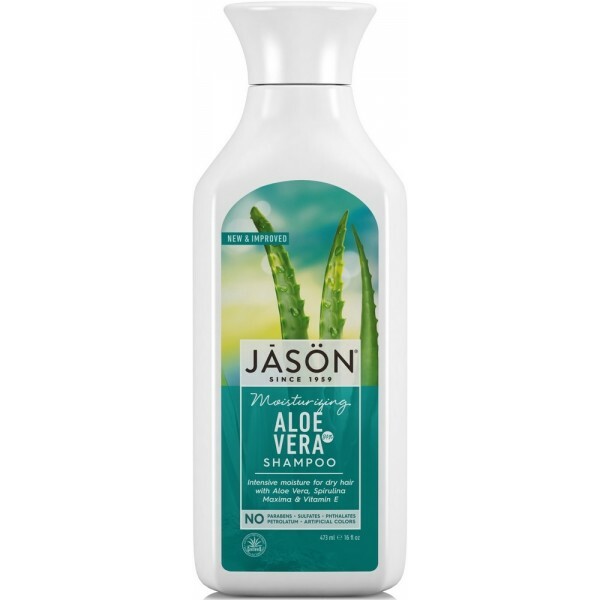 Opt for a hypoallergenic shampoo, especially if you have sensitive skin. 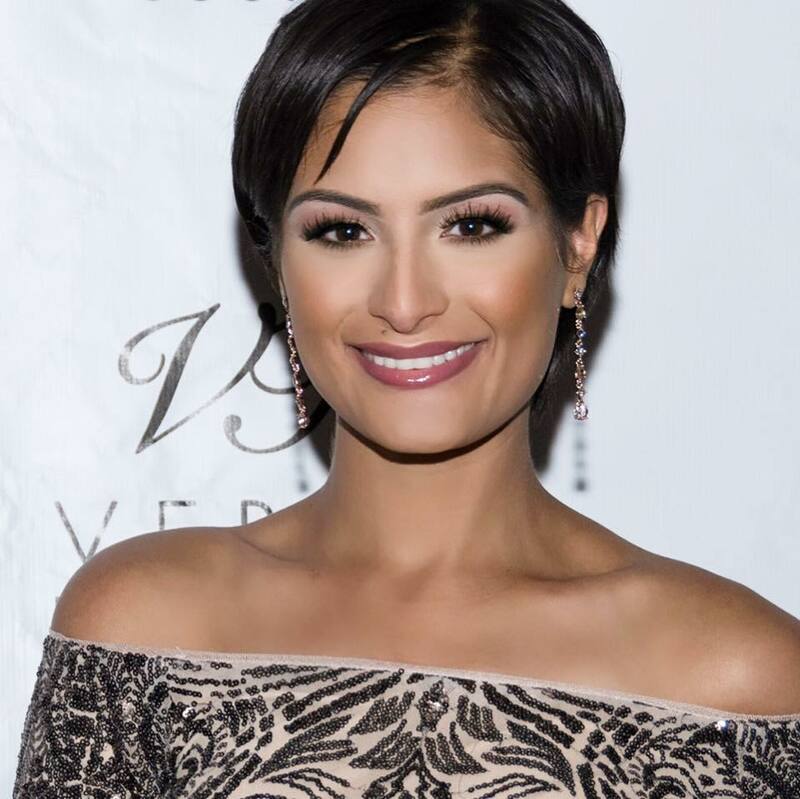 Natasha Verma is a journalist, cancer survivor, award-winning film director and philanthropist. She is a television reporter and anchor on NBC10 Boston. She holds a Master’s with honors in Journalism from Columbia University, earned at age 18. She is the University of Texas’ youngest-ever graduate. At 17, she earned two undergraduate degrees – in broadcast journalism and biology-pre-med. After she was diagnosed with Hodgkin’s lymphoma in 2017, her 501(c)(3) non-profit began to work on improving the quality of life for patients undergoing chemotherapy. The Verma Foundation creates custom cap wigs at no cost for women and children fighting cancer and dealing with the emotional side effect of hair loss. In 2018, the first year of the program, the foundation gave 416 cap wigs to patients across the country and partnered with over 200 hospitals to continue providing this emotional support.